Illinois is second only to Texas in the number of rail lines criss-crossing the state. With Chicago and St. Louis as the major gateways, many railroads crossed Illinois to reach connections with other railroads. Also, industrial centers, fertile farmland, and numerous coal veins further solidified the state as a railroading capital. 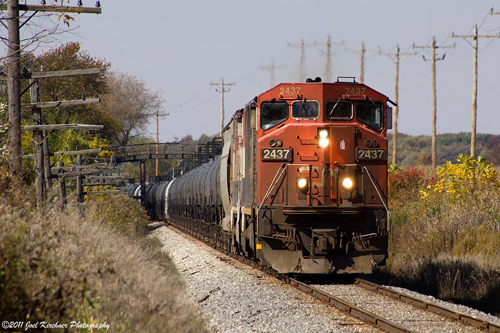 Our mission is to cover Illinois railroading past and present. So please browse the links above and enjoy IlliniRail.com.